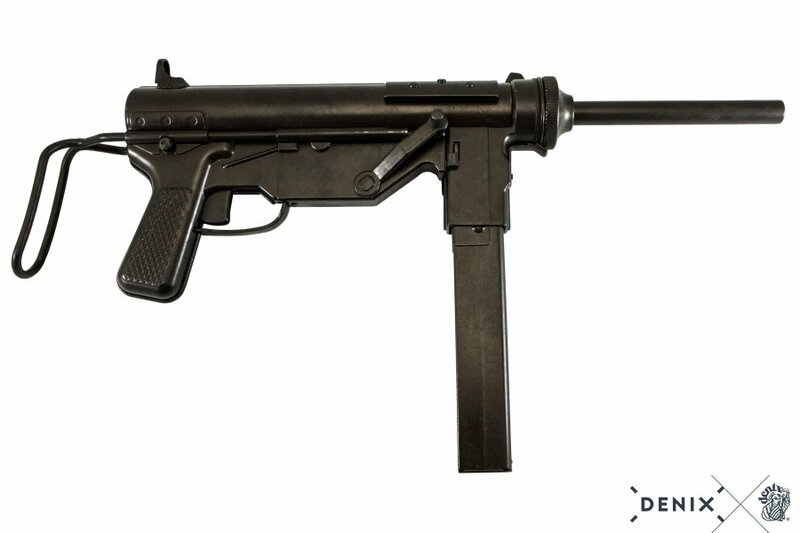 Grease Gun M3 .45ACP replica submachine gun. 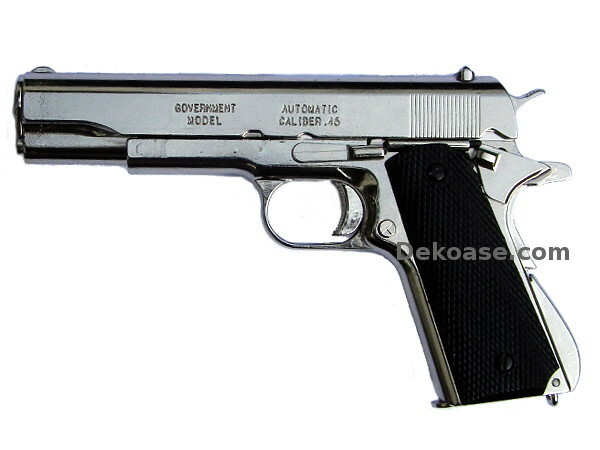 Functional telescoping stock and cocking action, full metal construction. Very Realistic looks and weight!